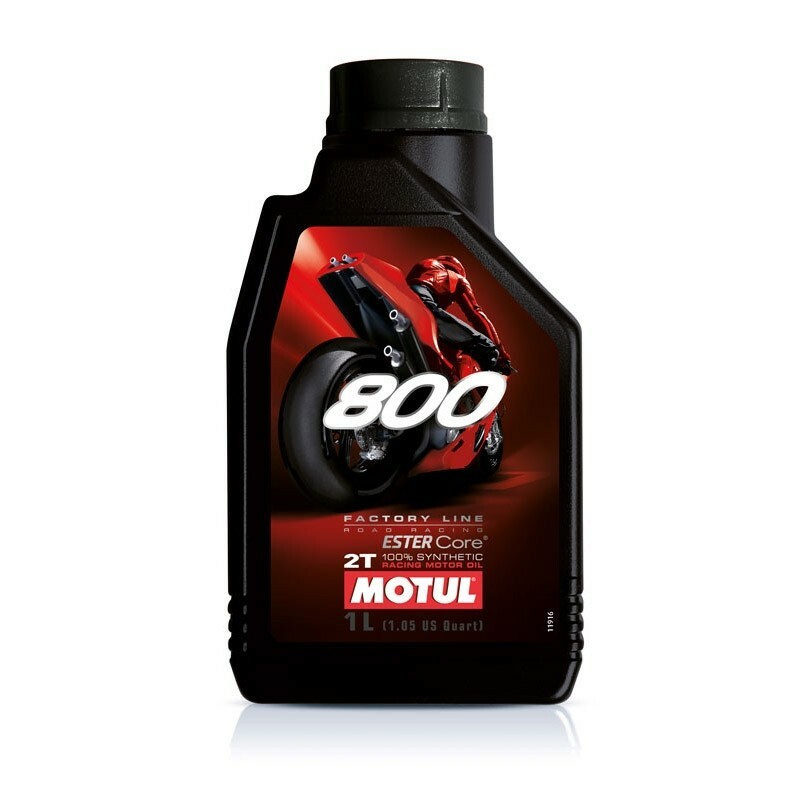 100% synthetic lubricant based on Double-Ester-Technology. Specially designed for Road racing premix 2 stroke engines operating at high revs and under high load. Very high lubricating properties decrease friction and wear. 100% synthetic lubricant based on Double-Ester-Technology. Specially designed for Road racing premix 2 stroke engines operating at high revs and under high load. Very high lubricating properties decrease friction and wear. Keeps engines and exhaust power valves always well lubricated. Prevents piston rings and exhaust power valves from sticking. For premix only!